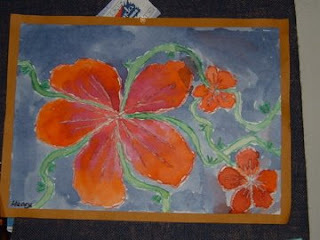 My grandson drew this picture in 2007 when he was 9. 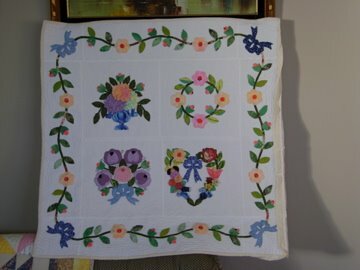 I told him I would use the picture as a guide to make a wall quilt for him it has taken me awhile but today I managed to pin it together so I can start to do the quilting. 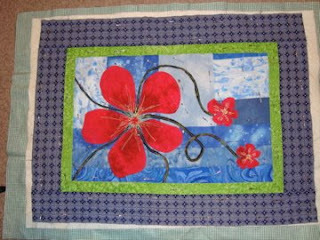 I am thinking of quilting leaves on it. I will try free motion quilting. My ohio star quilt is not going so well the flannel is stretching so I have to unpick and I don't like unpicking. Lynette, that is so cool!